The information on this site is not intended or implied to be a substitute for professional medical advice, diagnosis or treatment. All content, including text, graphics, images and information, contained on or available through this web site is for general information purposes only. 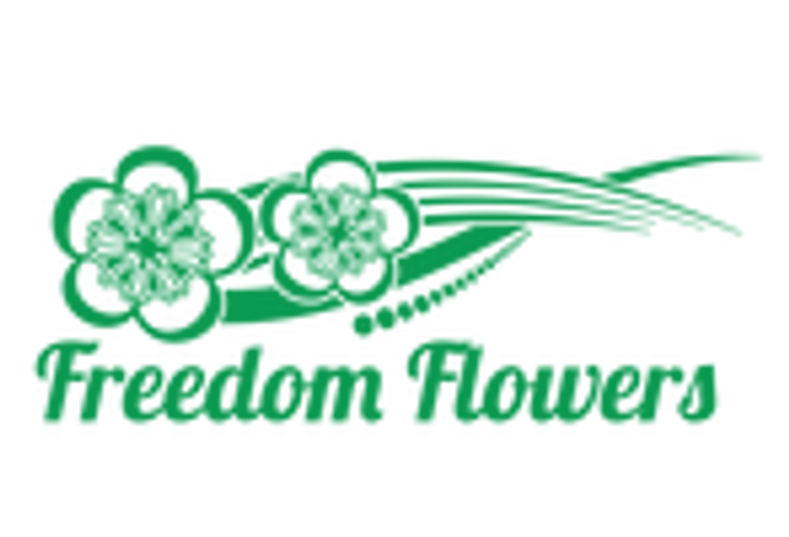 Freedom Flowers LLC makes no representation and assumes no responsibility for the accuracy of information contained on or available through this web site, and such information is subject to change without notice. You are encouraged to confirm any information obtained from or through this web site with other sources, and review all information regarding any medical condition or treatment with your physician. All reviews and testimonials on this website are just examples of the results Freedom Flowers LLC’s customers have achieved and your results will vary. Any references or links to other websites, or to the information opinions, advice, programs, products or services of any other individual, business or entity does not constitute Freedom Flowers LLC’s formal endorsement. Please use your own judgement before applying any of the information from this site or other sites to your own life or health. Freedom Flowers is a participant in the Amazon Services LLC Associates Program, an affiliate advertising program designed to provide a means for sites to earn advertising fees by advertising and linking to amazon.com. We occasionally link to products we’ve personally found helpful, but again, exercise your own judgement.